One things is for sure – short hair will never go out of style. 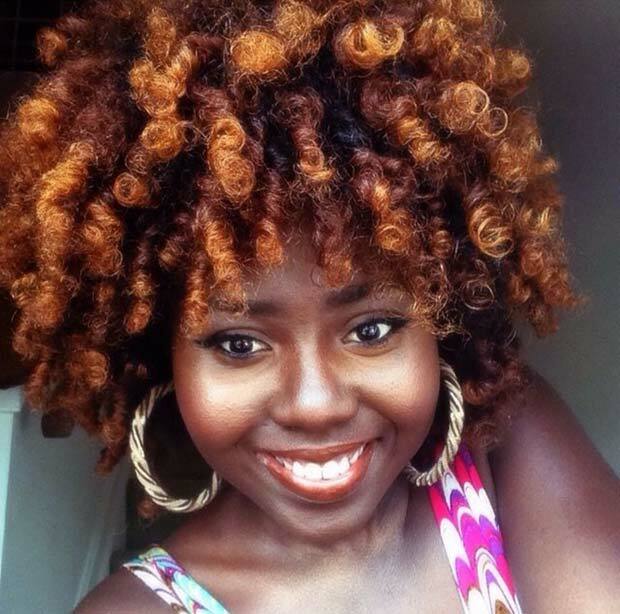 Also, the shorter your hair is, the easier it is to switch hair hues and manage your curls. 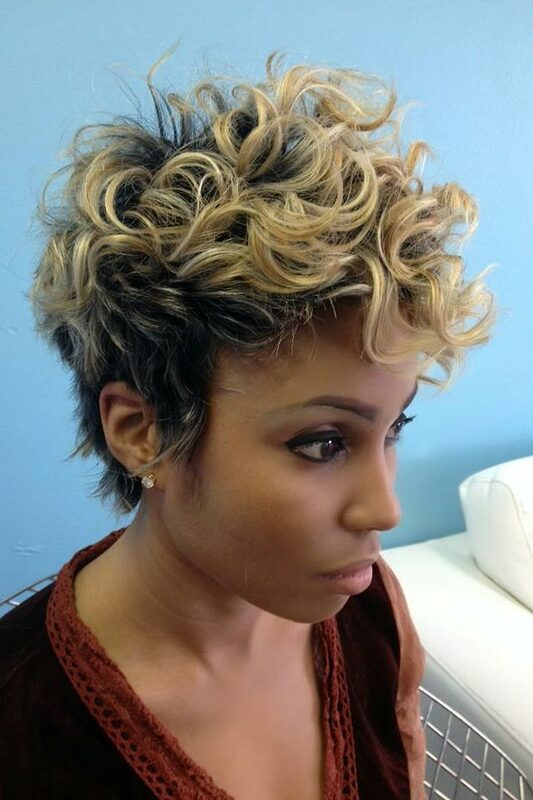 Short hairstyles are easy to care for and will save you a ton of time in the morning.